As the name suggests, Ghostery is a browser that focuses primarily on your privacy. Having said that, you don’t have to compromise on your security either. When you open the app for the first time, you get the option to block the trackers by default on the websites that you’ll be visiting using this browser. 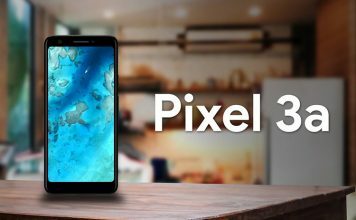 Once you’re done with the initial setup, you’ll find that some features like auto-complete and pop-up blocking are enabled by default. Ghostery has an option that allows you to request the desktop site of any webpage. In the app’s settings, you can make this request to be made automatically for every webpage that you visit. You’ll also find options to always block cookies and clear traces like browsing history, cookies, and cache on exit. 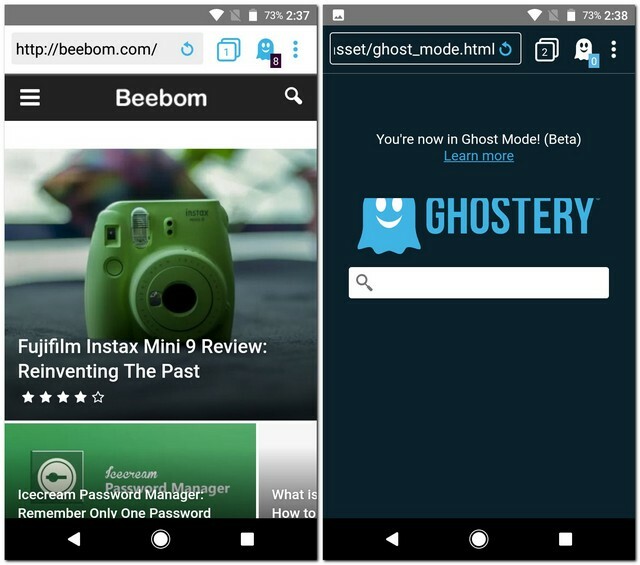 The browser has a “Ghost Mode” which is something similar to Chrome’s Incognito mode and is currently in its beta state. Javelin Incognito Browser or Javin takes your security to the next level. Working solely in private mode, you can browse the Internet while being incognito always. 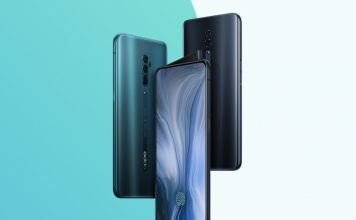 The app has a “Spirit” mode that costs $1.99/month via in-app purchases and brings features like a super-fast private proxy tunnel (VPN) and private browsing that hides your online activity from firewalls. To make it easier for you to decide, the app offers this mode as a free 1-month trial. Javin is smart enough to turn on a private proxy server whenever you visit a blocked website, thus making your surfing experience seamless. Lastly, like most other browsers, this browser comes with a built-in ad-blocker and password protection. 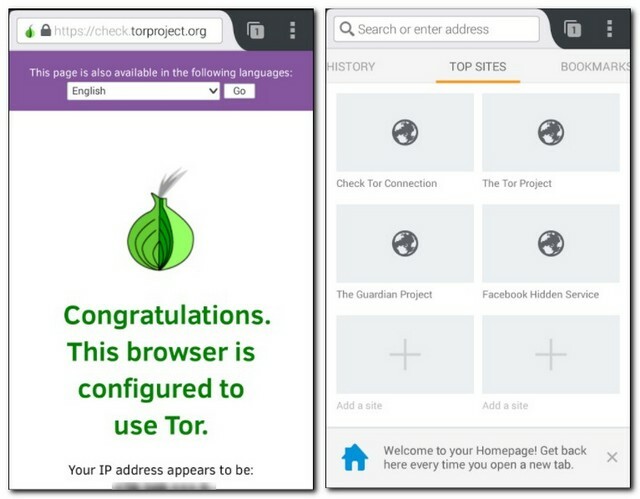 Orfox is is built from the same source code as Tor Browser which is further built upon Firefox. It has a feature called “HTTPS Everywhere” enabled by default that forces the HTTPS protocol of any website, that is if it has one. For more security, the browser can be locked using a password and, in the private browsing mode, all the trackers get disabled automatically. Furthermore, it disallows you to take screenshots anywhere in the browser. Like Google Chrome, Orfox has features like requesting desktop sites, do not track, user logins, and guest browsing. In addition to these, you can also proxy the network traffic, but you’ll need to install Orbot for that. Orfox comes with the option to clear all data on exit and allows you to install add-ons for more functionalities. Lightning Web Browser is an open source project with its code uploaded on GitHub. It comprises of features like an incognito mode and clearing cache, history, and cookies on exit that are common to most of the other browsers in this list. Lightning Web Browser offers a reader mode that removes all the images from a website and displays only the text. You’ll also find multiple text encoding options like UTF-8, ISO-8859-1, and GBK in the app’s settings. The browser can be customized using themes like light, dark, and black. Though this browser only supports opening 10 tabs at a time, you can open more, along with an ad-free experience, by buying Lightning Web Browser + that costs just $1.50. 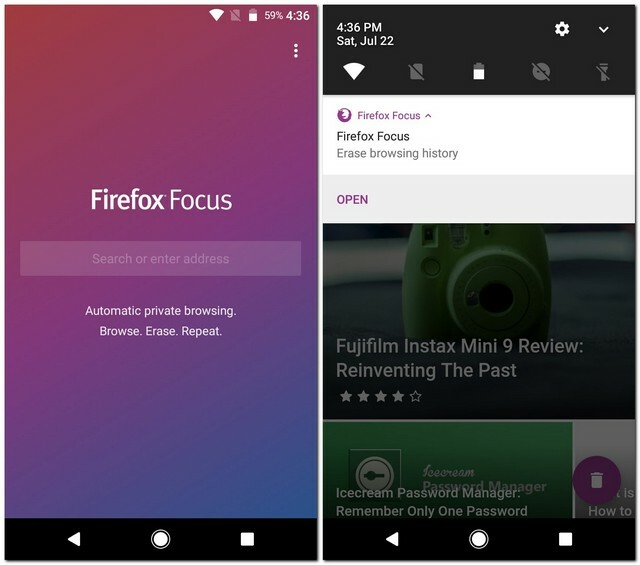 Firefox Focus is one of my favorite browsers for Android. Coming with the trust and reliability of Mozilla, it is a fast web browser that protects your privacy. You can use the browser to surf the Internet, and then delete the browsing history and cache with a single tap. 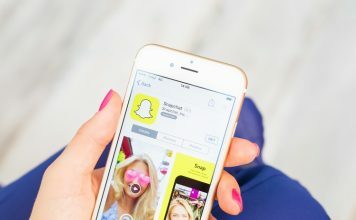 Sadly, the app supports only one tab to be opened at a time, but it can block all trackers – advertising, social, and analytics – the setting for which is turned on by default. You can even choose to block the content trackers but that might break some webpages. Firefox Focus has a feature called “Stealth Mode” that is turned on by default. 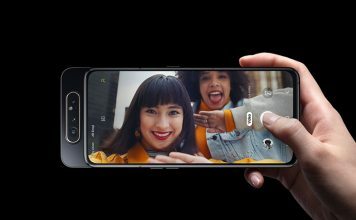 What this does is it prevents you from taking screenshots within the app for privacy reasons. And in case you ever want to take a screenshot, you’ll have to disable this feature first. Unlike most other browsers in this list, Dolphin Zero is a very lightweight browser. 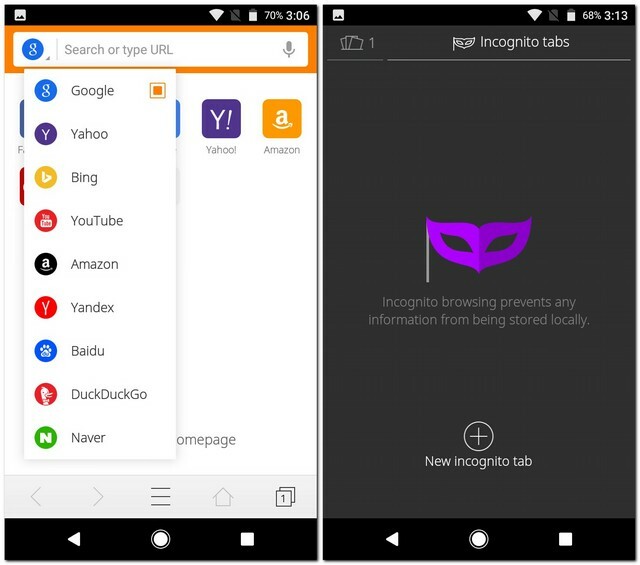 While it offers only the features included in the incognito variant of any other browser, you won’t ever have to worry about any of your online activity getting stored. The browser deletes everything, including the browsing history, passwords, cookies, and cache, on exit. 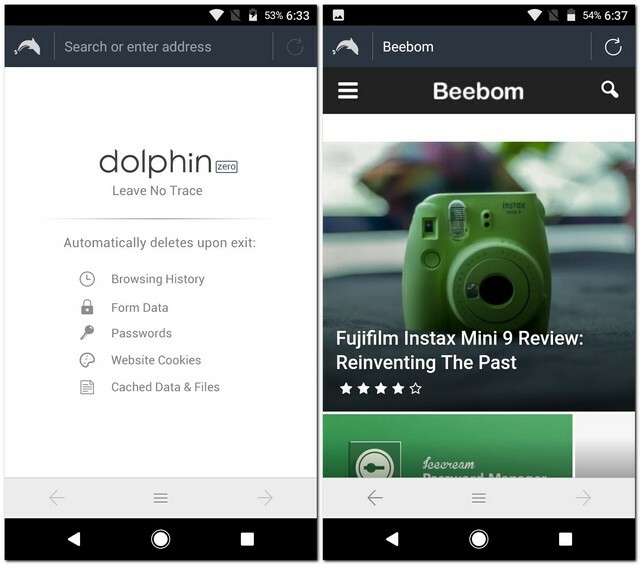 If you want to enjoy the common features like flash support, tabs, gesture support, and add-on support that are present in most other browsers, you can install the fully featured Dolphin Browser made available by the same developer. CM Browser allows you to secure the browser with a pattern lock. Once you do that, you’ll be required to choose a security question with an answer to help you recover your data in case you forget the pattern. There are more options like clearing the history on app exit and disabling cookies that you can enable in the app’s settings to increase your security. The browser has an in-built protection system that scans any APKs that you download from the web. 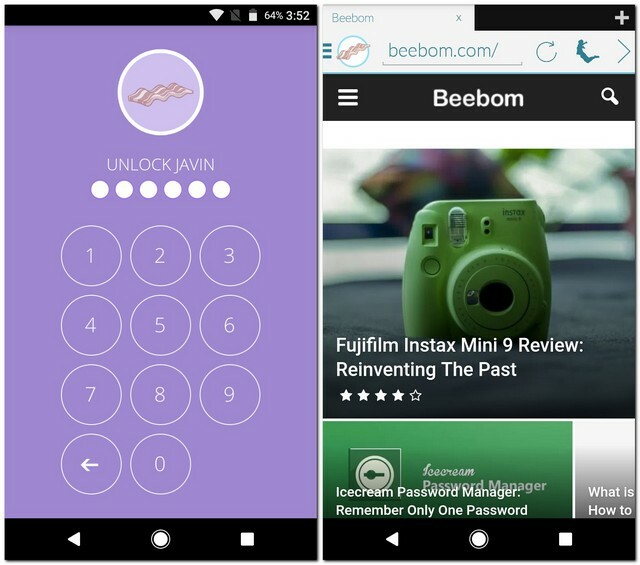 In addition to these security features, CM Browser offers many other features that can make you consider making it the default browser on your smartphone. For starters, the browser makes it very convenient for you to search among different search engines. 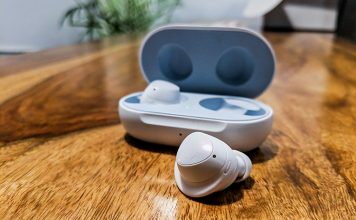 There are features like an in-built ad-blocker, night mode, incognito browsing, search using voice, built-in page translator, and desktop mode that make it a feature-rich browser. Yandex Browser is the only browser in this list that is based on Chromium. It has an active security system called “Protect” that protects your personal data on public WiFi networks. The browser comes with the capability to add extensions that can open a whole new lot of opportunities like ad-blocking. Offering features like incognito mode, view pages in desktop mode, and webpage translation, Yandex has the potential to be the default browser on your smartphone. 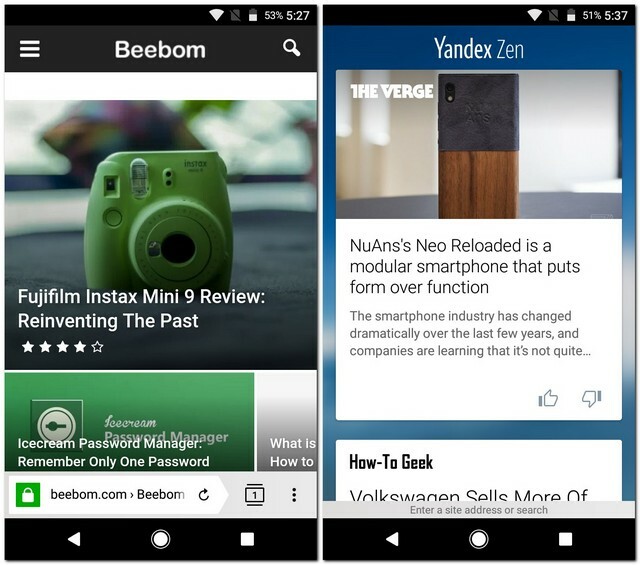 In addition to aforementioned features, Yandex can save webpages as a PDF file and has a section called “Yandex Zen” that displays news feed on its main screen. You can customize this feed by selecting the sources you want the news from. Security and privacy are two of the most important aspects in your online world. Though you might be surfing the web without giving them much importance, it’s about time you took them seriously. 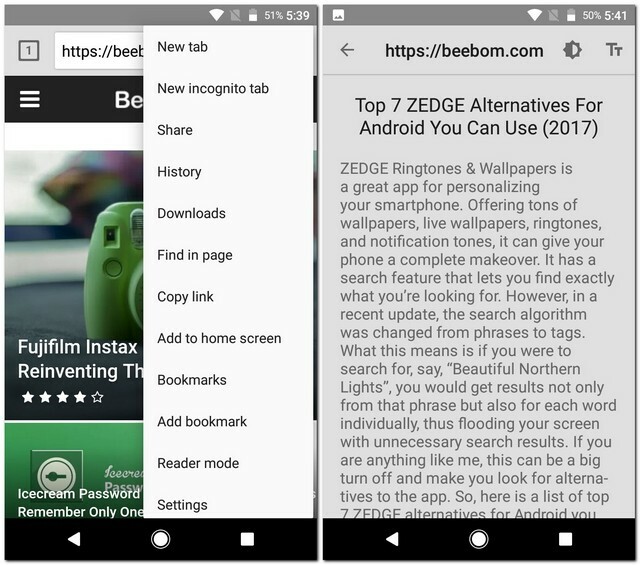 Having read this article, you now know about some of the most secure browsers that you can download on your Android smartphone. So, which secure browser are you using? Do let me know in the comments section below.